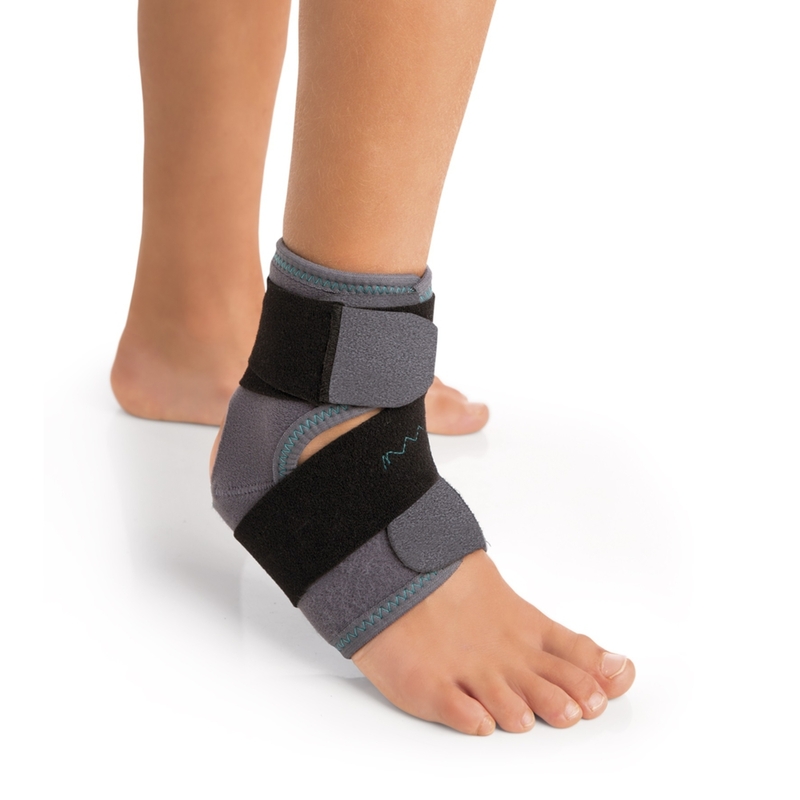 Elastic and breathable ankle support made of honeycomb fabric on the inside and velour on the outside (both elastic) and featuring an elastic Lycra strap. The ankle support is open at the front for easy fitting. Fastening is by means of Velcro straps, enabling it to be adjusted to suit the physical characteristics of each patient, and a figure-of eight elastic strap for stabilization. Indications: Light sprains, Tendinitis, Recurrences.